In 2014 the St. Louis region celebrated the 250th birthday of the City of St. Louis. A major portion of the festivities involved the placement of 250 (plus a few to grow on) fiberglass birthday cakes around the area. 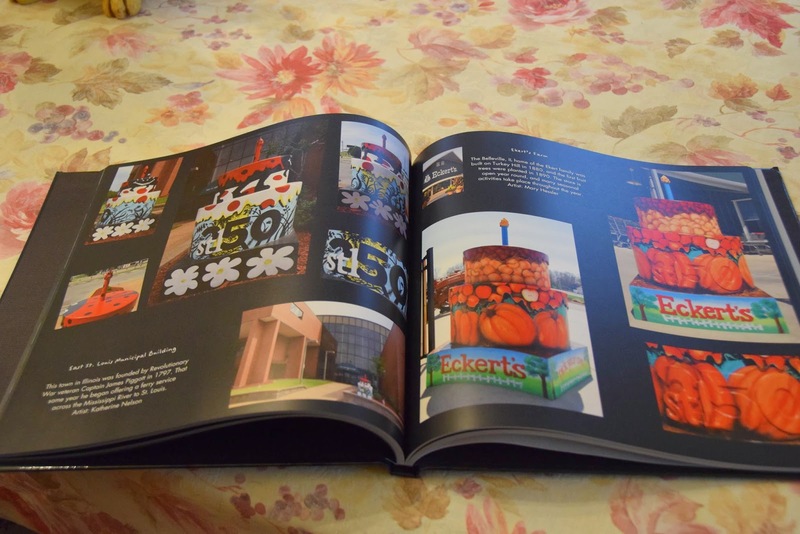 Painted by local artists, the cakes were placed primarily in locations of historical significance. 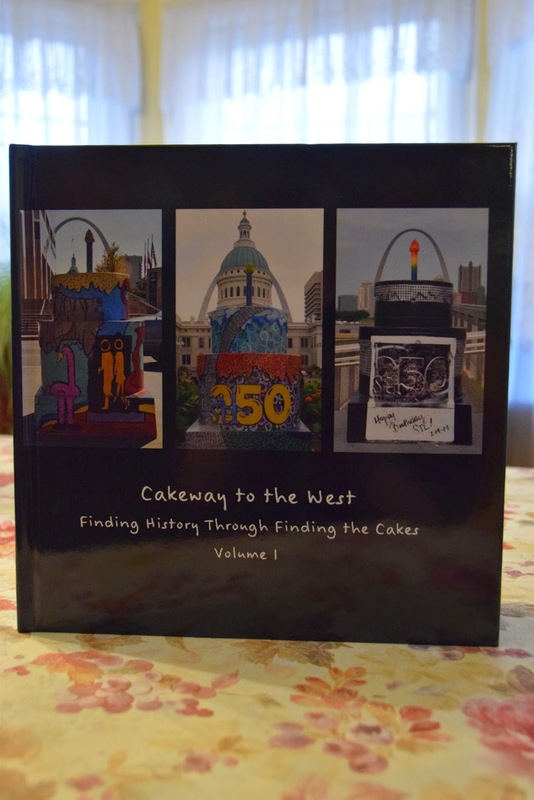 The Cakeway to the West adventure was part scavenger hunt and part history lesson. 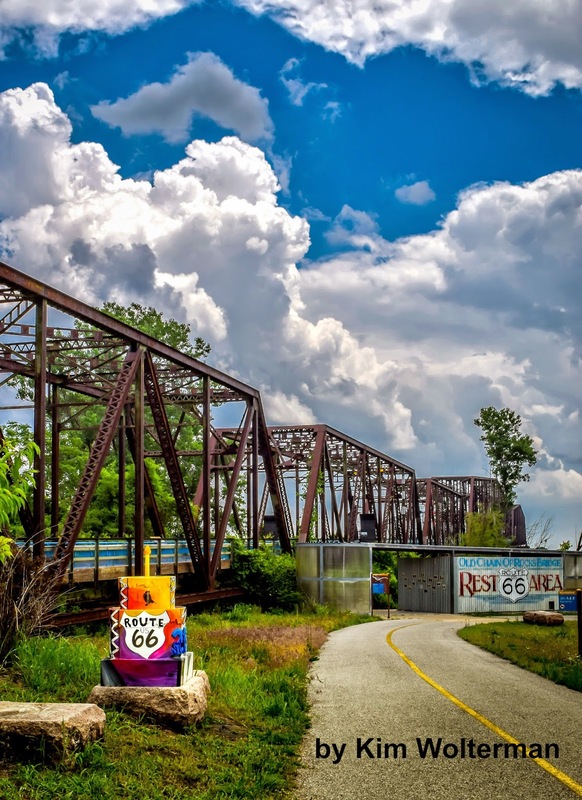 It took me to places in the St. Louis area that I never knew existed as well as locations I had heard about but never visited. At the end of the journey, over 4,000 photographs had taken up residence on my hard drive, and three of them ended up in a juried art show! I knew that I wanted to put together a book that would have one cake on each page, meaning I was looking at printing a 250+ page, full-color book. The online print on demand companies such as Amazon's CreateSpace or Lightning Source have gotten poor marks for the quality of color photos in their books. 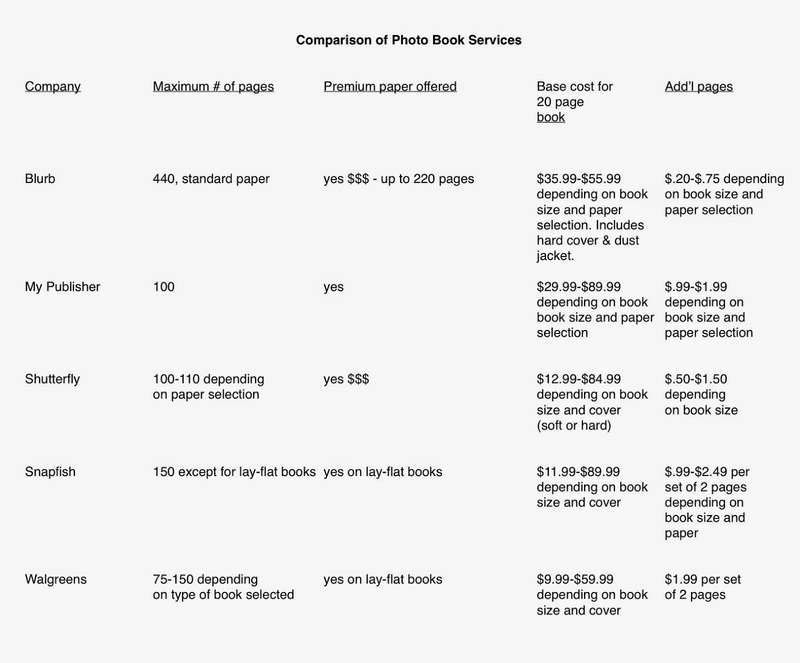 There are, however, numerous options for producing photo books online. They are mostly designed for casual photographers who want to turn their photos into a keepsake book - not one that they intend to sell. While these services produce photo books you can be proud of, they are an extremely expensive option. Most of them have page limitations that ruled them out for this project. I put together a comparison of the most popular companies. From the illustration you can see that there was only one company that was capable of producing the desired number of pages for my book. 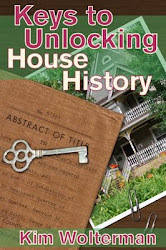 With Blurb, you can either produce your book online, which is how the other services work, or you can download their software and work on the book on your computer directly. While I have used both Shutterfly and Snapfish in the past, I have never worked with Blurb before. I tried both their online service as well as the software, and I never quite got the hang of either one of them. Trying to add additional text boxes or photos to the pages was difficult, at least for me. In the end I decided that because this project was so immense, I did not want to take the time for the learning curve Blurb was presenting. 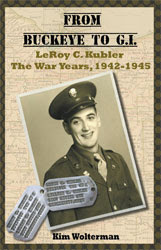 I do know other people who have used the service and have seen some of their books, and Blurb does offer a high quality product. I went with Snapfish due to the fact that they offer a maximum of 150 pages, so I knew I could get my book done in two volumes. Both volumes are now complete, and I have received Volume I. 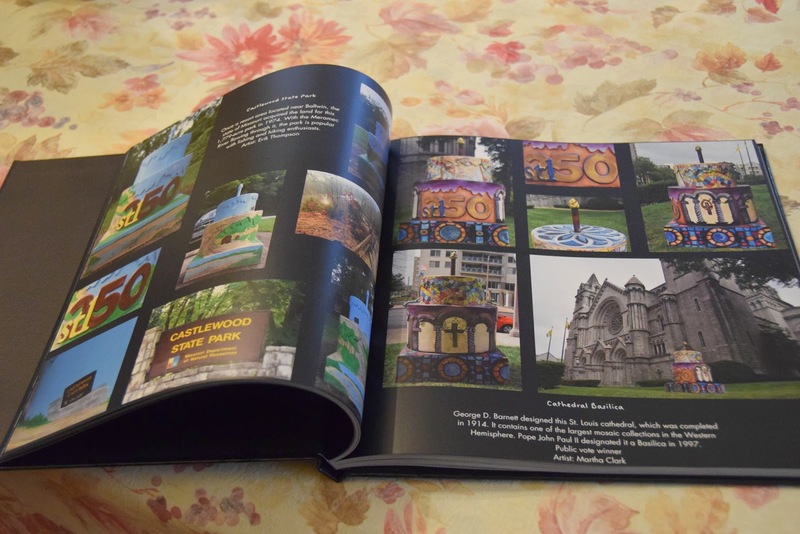 The book looks great, and I am pleased with the result. If you are looking to create a photo book of your own adventures, there are some good choices available for you. Wow! Your Volume 1 looks fabulous!!! Great job! This was no cakewalk.